“The Nagoya Protocol is bigger than the PIP Framework,” WHO Director General Tedros Adhanom Gheyebresus (Dr Tedros) said, closing the item, and adding he would establish a taskforce to discuss the possible implications of the Nagoya Protocol implementation and how to move forward. The question of whether genetic sequence data (GSD) are included in the PIP Framework gives way to different interpretations. In general, most advanced countries, whose technical capacities allow to reproduce viruses in a laboratory from GSD, are objecting to the inclusion of GSD. Less advanced economies, meanwhile, would like GSD to be considered on an equal footing to biological material, and to open the same benefit-sharing and obligations stemming from their sharing under the PIP Framework. The Japanese delegate said that influenza GSD are currently shared freely without charge, and the WHO should be cautious not to hinder this practice. Germany and the US also did not support inclusion of GSD in the framework, and the US said the public health implications of the Nagoya Protocol go well beyond influenza. The Swiss delegate remarked in her statement [pdf] that the question of benefit-sharing on GSD is still a contentious subject at the CBD (IPW, Biodiversity/Genetic Resources/Biotech, 30 November 2018). Indonesia, as well as India, on the other hand, said GSD should be treated in equal manner to biological material in the framework, but recognised that views are divided on the issue. The Indonesian delegate suggested that the WHO discuss the question in an “open, transparent, and timely,” manner, and called for informal discussions prior to the WHA, with member states and stakeholders. This suggestion was supported by other WHO EB members, such as Brazil, and accepted by the WHO. A number of countries such as Russia and Japan said the PIP Framework should not be extended to include seasonal influenza viruses, while Indonesia called for further discussions. 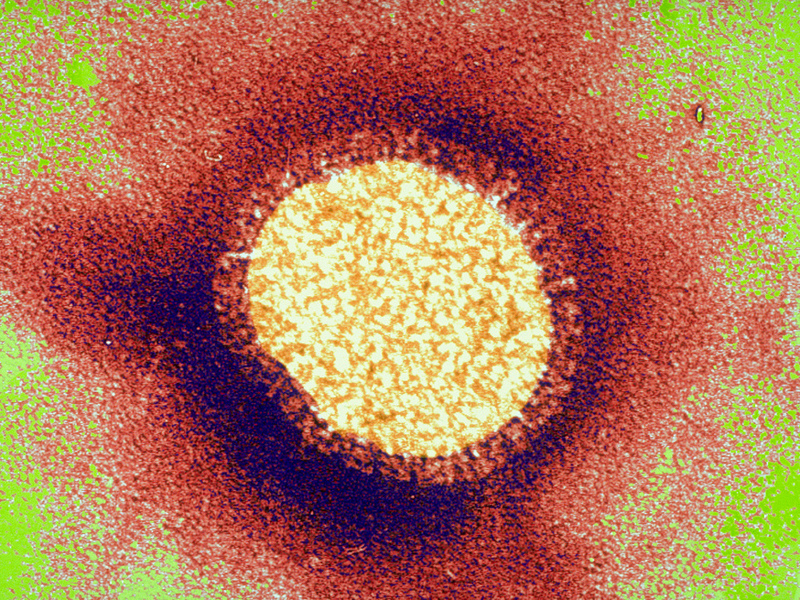 Entities wanting to have access to potential pandemic influenza virus biological material from the GISRS network have to sign a standard material transfer agreement (SMTA). The PIP Advisory Group suggested to amend a footnote in SMTAs to prevent a potential loophole allowing indirect access to PIP biological material, without benefit-sharing obligations. Switzerland voiced reservation on the footnote amendment, saying it needs further discussions, and Norway in its statement [pdf] questioned the rationale of amending the SMTA2 loophole at this time and asked for an example of what it seeks to address. According to [pdf] Medicus Mundi International,” GSD is already part of the PIP Framework,” and use of GSD should trigger the same obligations as biological material. However, the International Federation of Pharmaceutical Manufacturers and Association (IFPMA), in its statement [pdf], urged WHO to consider the impact of “any future approaches” related to GSD and to wait for further clarity from the ongoing discussions with the CBD. "WHO Board Sceptical On Changes To Global Flu Framework, Sends Issue To WHA" by Intellectual Property Watch is licensed under a Creative Commons Attribution-NonCommercial-ShareAlike 4.0 International License.